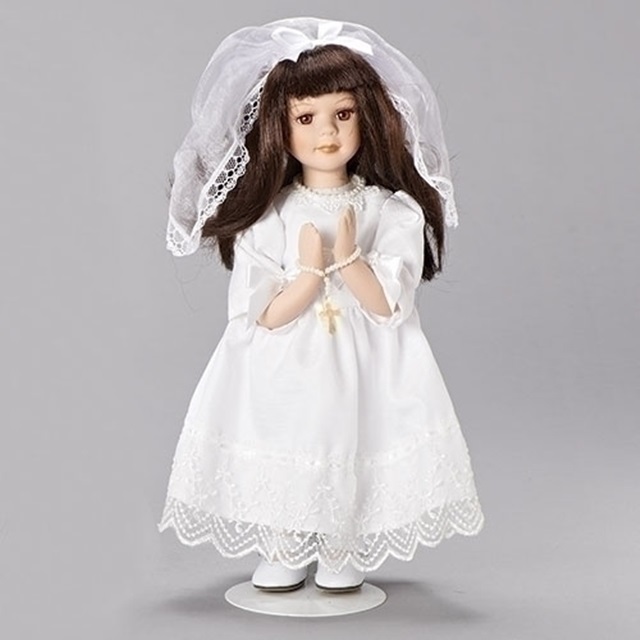 Exquisitely dressed for First Communion is this 12″ doll with brunette hair. 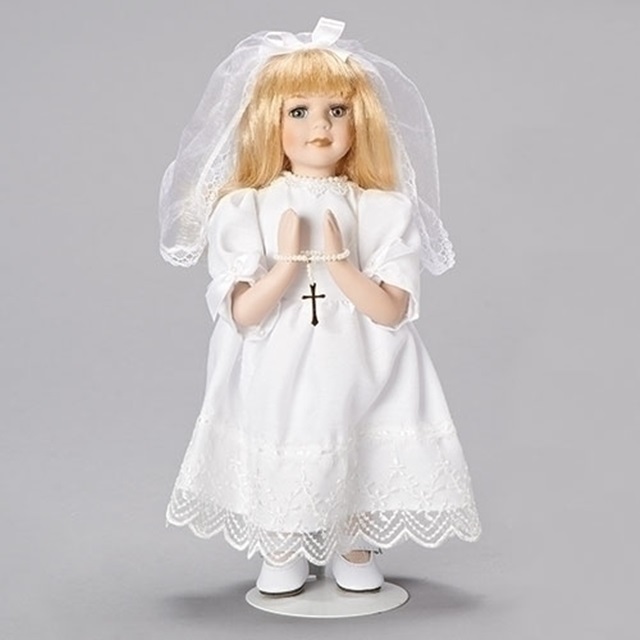 Details include a beautiful veil, a ‘rosary’ in her hands and white shoes. 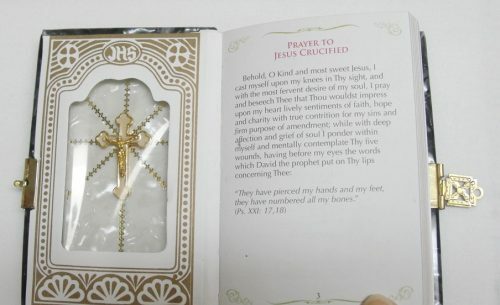 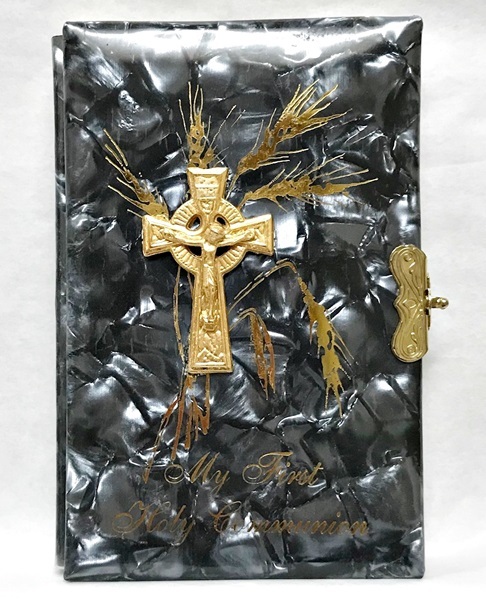 A doll stand is included and this Roman exclusive comes gift boxed. 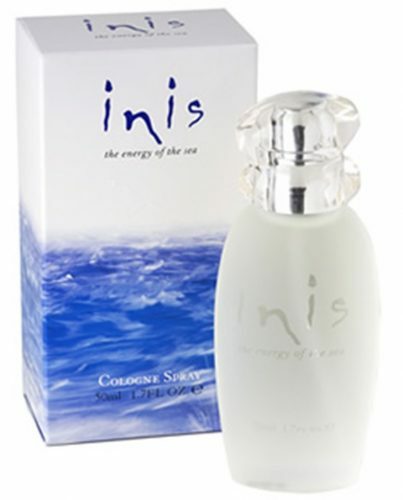 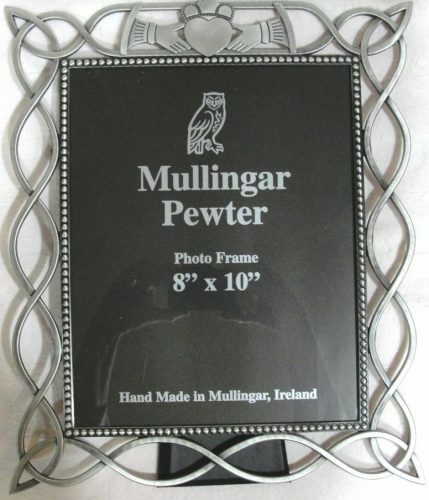 Fragrances of Ireland, Fragrances of Ireland, Inis Energy of the Sea, Gifts for "Herself"